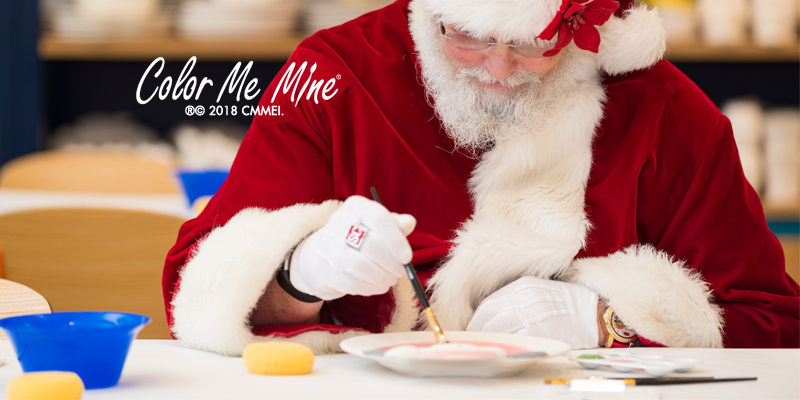 Our most beloved event of the year… spend quality time with Santa at Color Me Mine. Painting, Storytime, and photos… event dates and times vary. Contact your local participating studio for local even t information. CLICK HERE to find the studio near you!